Click the icon on the left to filter vendors by category and location. Are you interested in joining the Destination Wedding Details Vendor Guide? We’d love to hear from you! 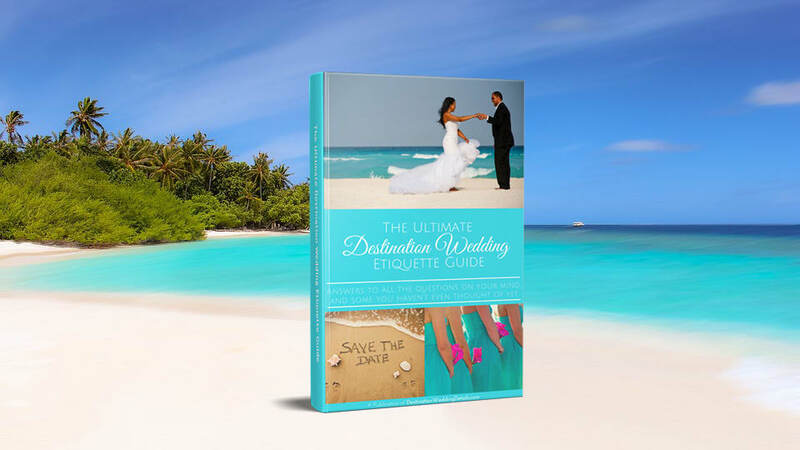 Subscribe to our monthly newsletter to get a free Destination Wedding Etiquette Guide, plus monthly checklist reminders, inspiration, tips and exclusive giveaways!